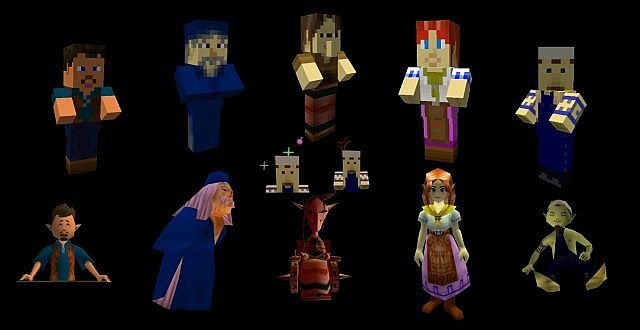 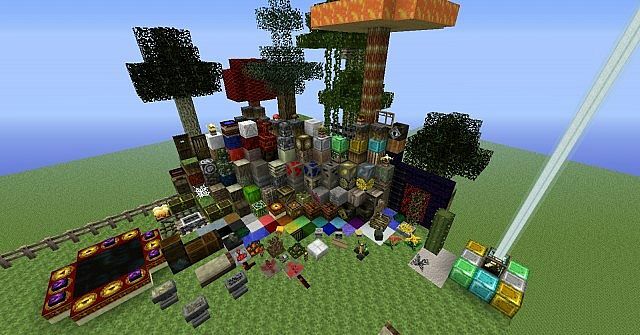 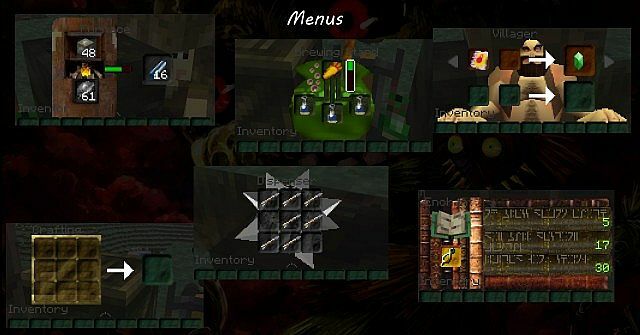 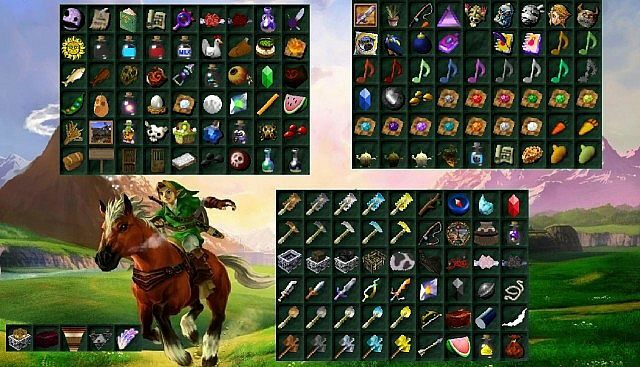 Legend of Zelda Craft HD Resource Pack, a Zelda themed texture, gives you everything related to Zelda themed items, terrain, mobs, and more to Minecraft. 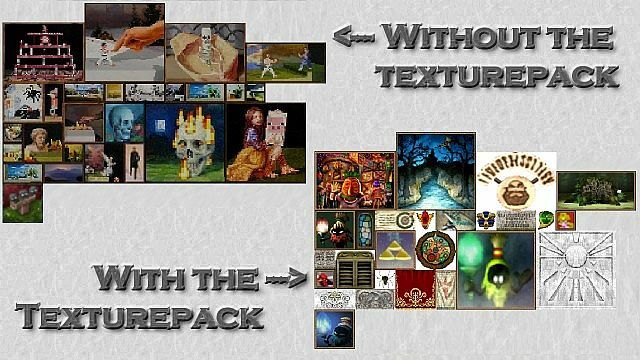 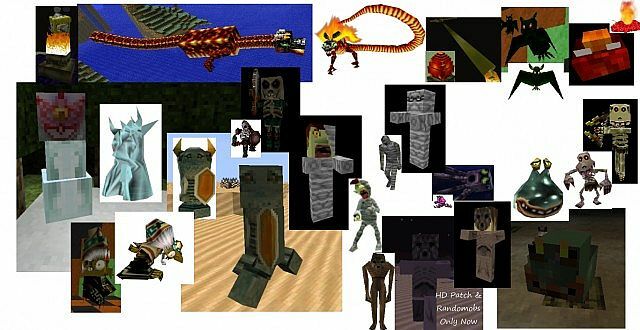 Most of the textures are straight out of Ocarina of Time and Majora’s Mask, and some of it comes from a few other texture packs as well. 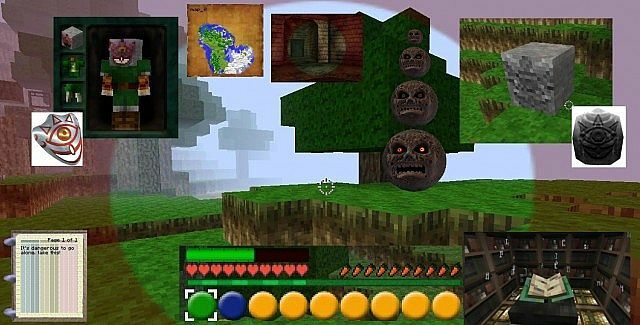 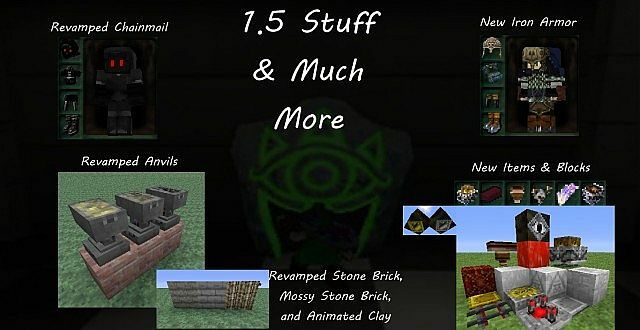 Almost all of the textures are based on Ocarina of Time and Majora’s Mask, and all fit the style of the series. 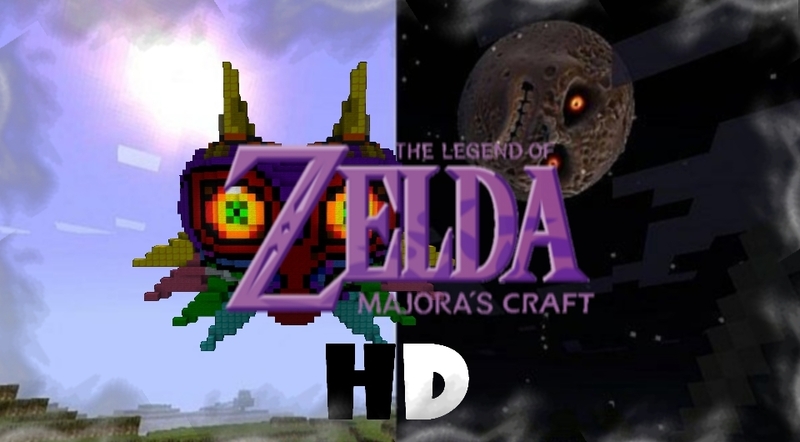 Now you can explore the vast world of Hyrule/Termina!